in National Icon Awards for 2018-2019 by APS Research and Media. additional guarding to protect employees who directly interface with the equipment. Storage & Warehousing, Manufacturing/Assembly Lines, Automotive. 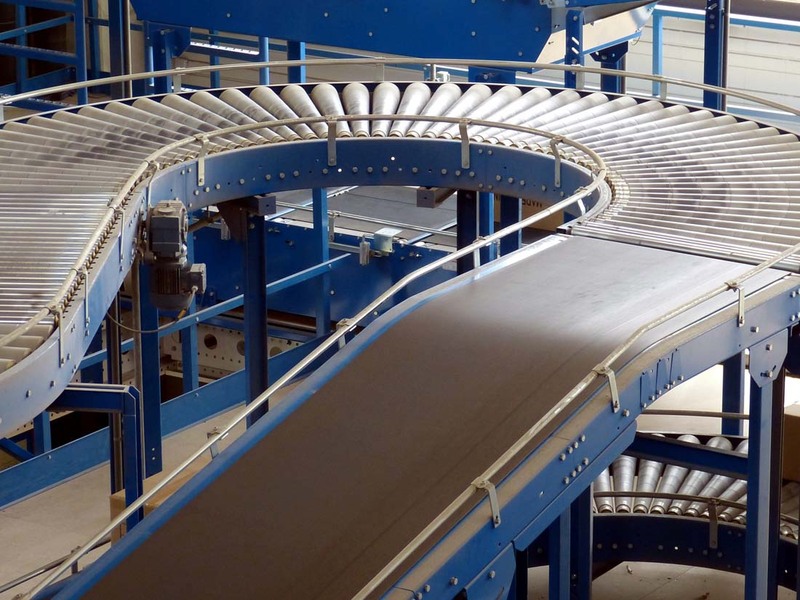 The "perfect" conveyor system includes modularity and scalability as well as flexibility. Quality is our commitment and our company culture is evolved around this mission. As the name suggests, a conveyor is a system helping conveying of various material from one (or more) input points to one (or more) outfeed points. With the growing automation, Arrowcon conveyor systems in india from Dynamic Industrial have now gained popularity in many industries, including the Loading Unloading Conveyors, Warehousing and logistics, automotive, agricultural, computer, electronic, food processing, food packaging, aerospace, pharmaceutical, chemical, textiles, Bakeries, woodworking and plyboard manufacturing, bottling and canning, print finishing, packaging and so on. Although a wide variety of materials can be conveyed, some of the most common include packaged or unpacked foods, raw or processed, bottles and cans, automotive components, scrap metal, pills and powders, wood and furniture, cartons or bags, electronic or electricals etc. Our Conveyors are used throughout India for conveying of packed and bulk material. These have many advantages of bulk and packed material handling. Belt Conveyors can reduce wastage through point to point transfers without any spillages or other wastages. Arrowcon provides custom solutions, perfect designing & engineering for specific needs & challenges. Our Conveyors can transfer products smartly to avoid maximum kinds of adulteration & human intervention . Arrowcon conveyors from Dynamic Industrials are known to have high standards to provide a low maintenance, trouble free and easy operation of conveyors for its users. Dynamic Industrials has been quite selective about the raw material and components to be used, so that the clients do not have to worry about the same. Ever growing labour costs and automation needs have implied a direct growth in use of Arrowcon Conveyor Systems by Dynamic Industrials in all parts of India. Highest quality standards, Customized Solutions, Impeccable Services and Reliable products, thats what makes Dynamic Industrials the right choice for you.